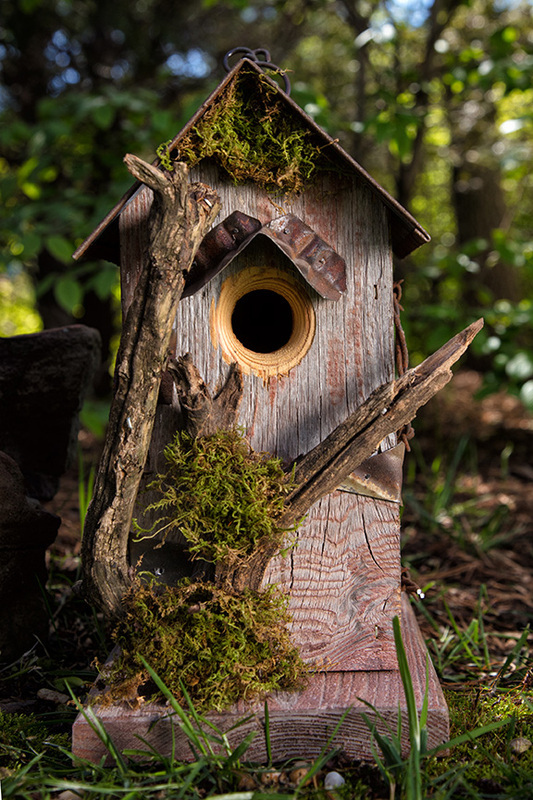 Scott McDowell repurposes barn wood and creates beautiful and functional birdhouses. 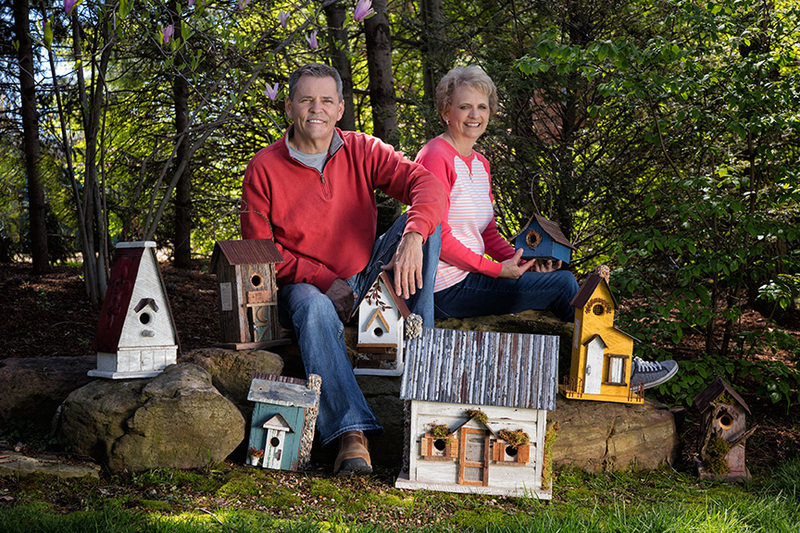 For Scott McDowell, building birdhouses was always a hobby. It wasn't until his friends and neighbors started taking notice that he ever thought he could make a living out of it. “People would see them and tell me how much they liked them, and then they'd say, 'Boy, you should try selling these. '” And, ultimately, it was these little interactions that planted the seeds that would one day grow into his own small business. That flower bloomed in 1991 when McDowell founded Nature Creations. 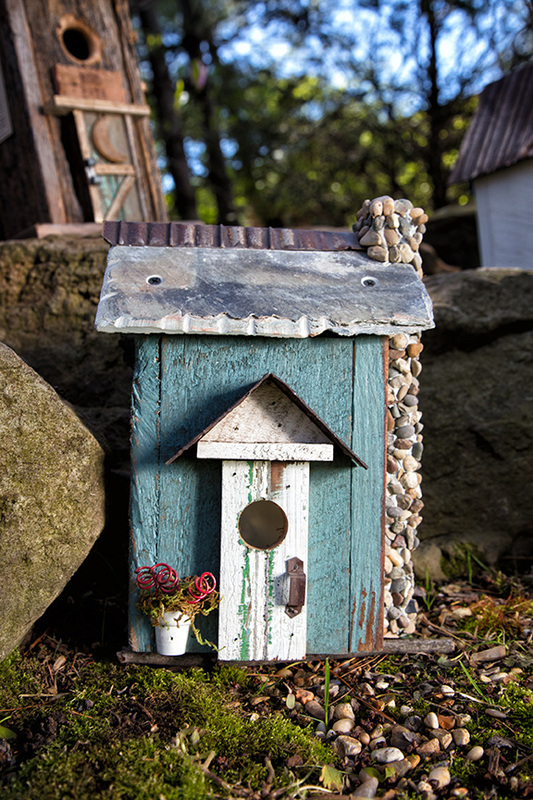 So, these birdhouses are both a great place for a bird to live and also a bright focal point for your landscaping, which really is the whole package. 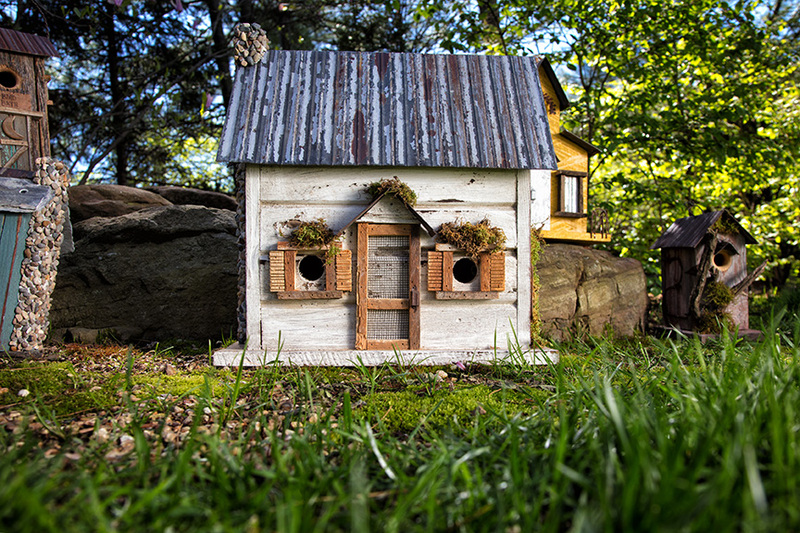 However, what is most interesting and what puts McDowell's birdhouses above the rest is his use of materials from historic southeastern Illinois barns and homes. He uses all sorts of salvaged materials including corrugated metals, old wood and even the occasional antique tin shingles. Since 1991, McDowell has accomplished a lot with his hobby. He now distributes to places all over the United States and even Canada. He's even garnered interest from some big-name chain stores asking for large birdhouse orders. “We have gotten some major interest over the years. We have done a few special orders for large outlet stores, but nothing like 15,000. If we did that we couldn't take care of all of our other customers.” It's inquiries like that that McDowell is very proud of, but would prefer to keep his business small for now. When McDowell's not on the clock, you probably won't catch him on any odd hobbies because he's already turned his hobby into a career. It's much more likely that you can find McDowell spending time with his children. 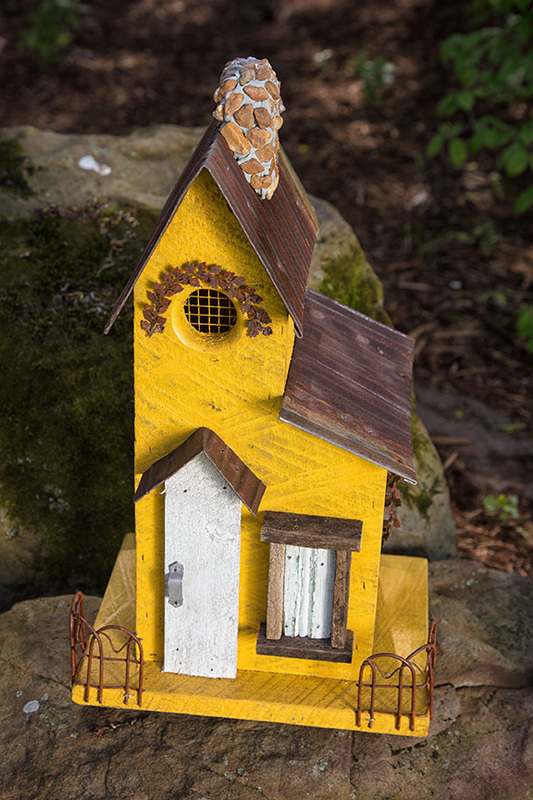 You can purchase one of McDowell's beautiful birdhouses locally at The Gifted Gardener in Brentwood.